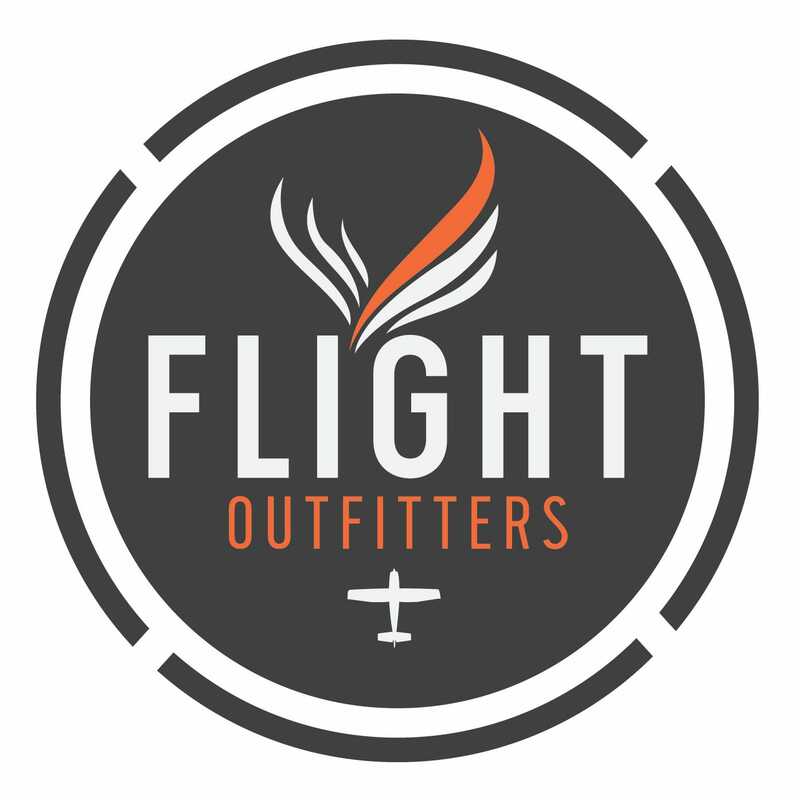 The hottest new brand in aviation, Flight Outfitters, is dedicated to equipping pilots with long-lasting, great looking gear. 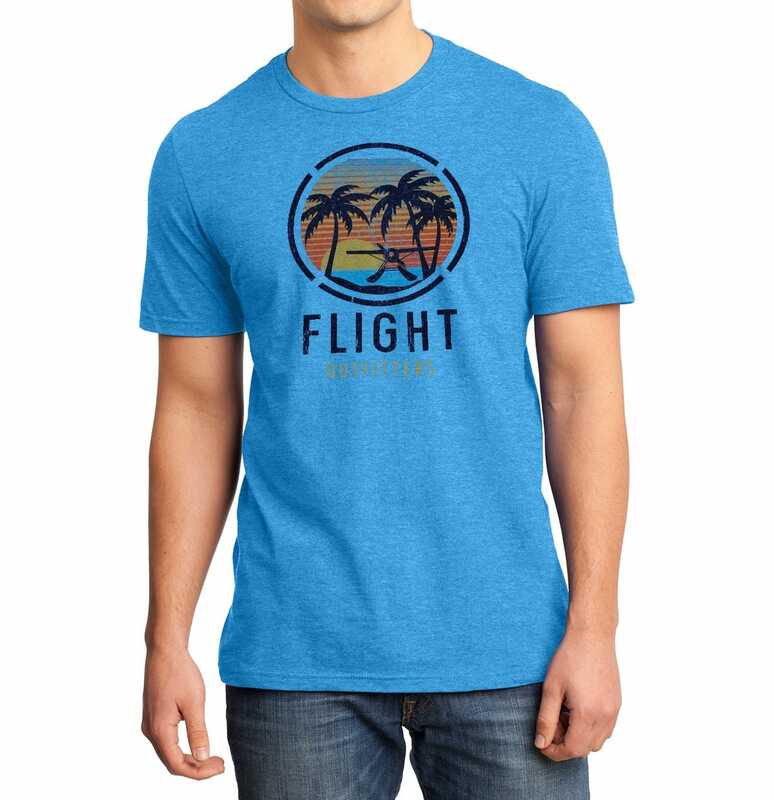 Now that means more than just flight bags - Flight Outfitters offers stylish designs in a range of comfortable, casual T-shirts. Check out one of these shirts that any pilot would be happy to wear. Flying to a favorite watering hole off the coast of Florida inspired this tropical T. It wears best when you’re enjoying a frosty beverage or behind the yoke of your Cessna 180 on floats, though we don’t recommend mixing the two at the same time. 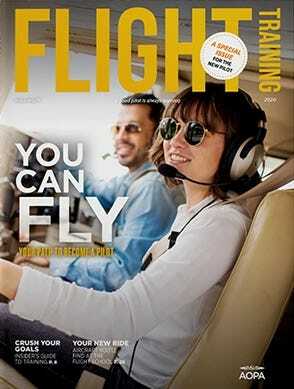 Flight Outfitters offers premium-quality clothing, accessories and gear for modern aviators. 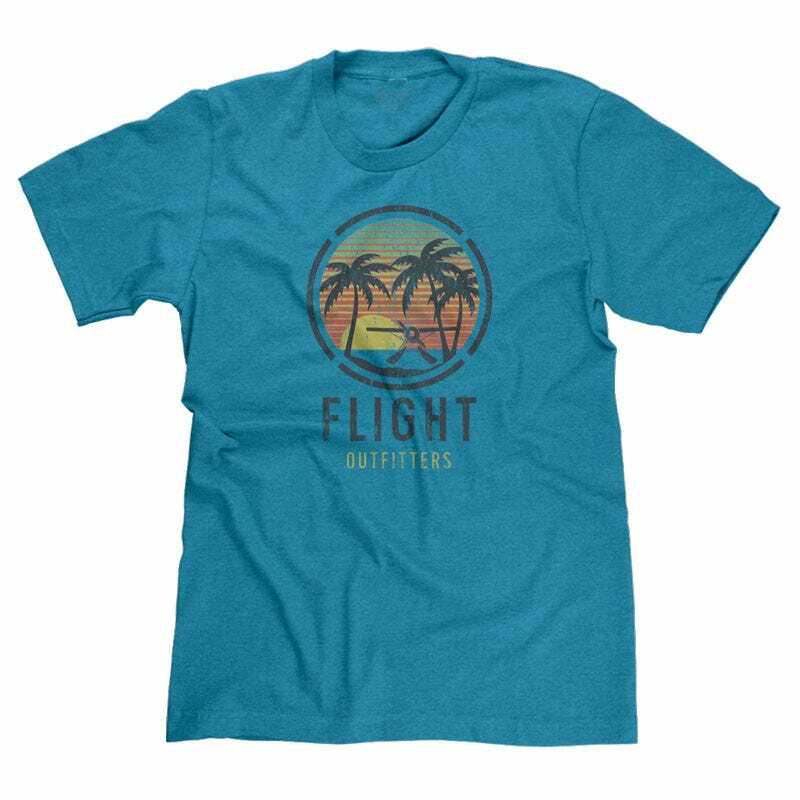 This limited edition T-shirt features a tropical twist on the traditional Flight Outfitters logo. “Super Soft” 50/50 blend. Get ready for summer. I bought the shirts for a gift to friends who fly seaplanes. They loved them.